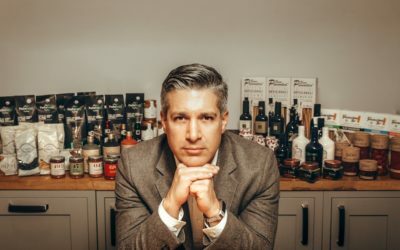 Just Gourmet Foods, the brainchild of food industry expert Gianfranco Perri, is a new distributor that has launched with a mission to deliver high-end, clean, artisan Italian food across the UK and Ireland. 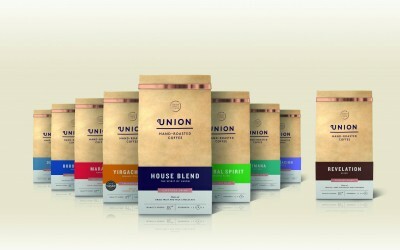 Seggiano has introduced a new Organic Gluten-Free Artisan Pasta line, handmade in the traditional Italian way. 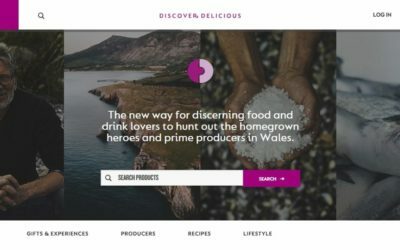 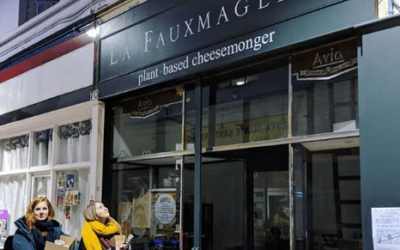 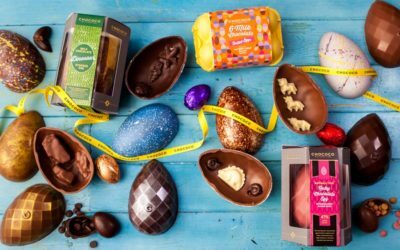 Discover Delicious is a new online marketplace created specifically to promote local Welsh ‘artisan, adventurous and alternative’ food and drink, most of which is natural and produced organically on a small-scale. 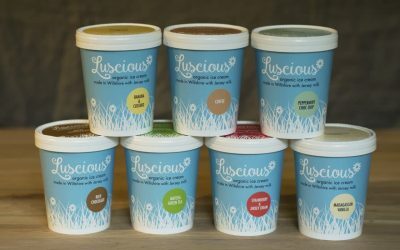 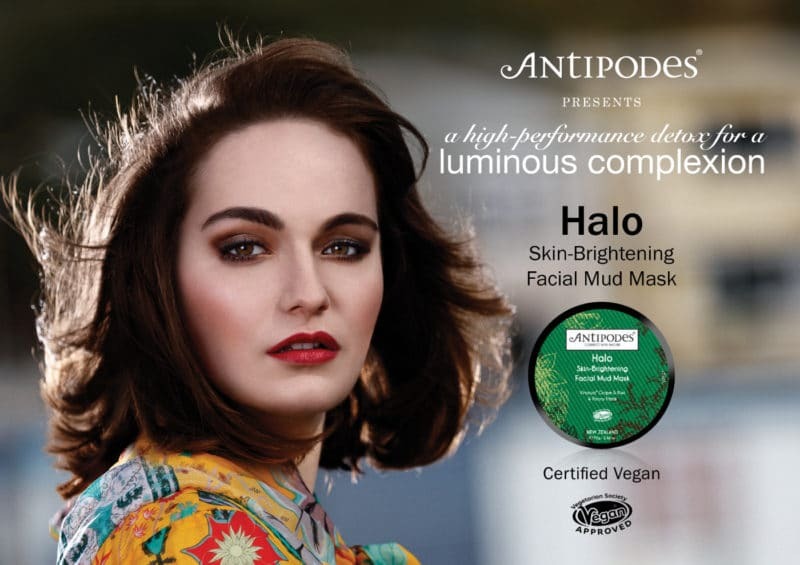 All-natural brand Luscious has launched with a range of organic artisan ice creams produced in Wiltshire. 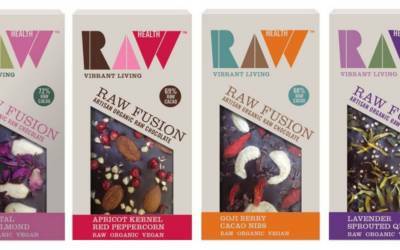 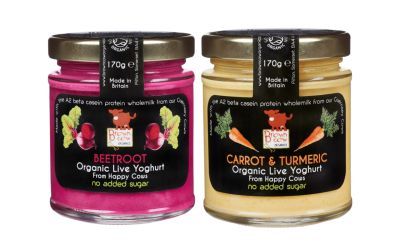 Somerset organic food producer Brown Cow Organics has introduced two natural Organic Live Yoghurts featuring vegetables. 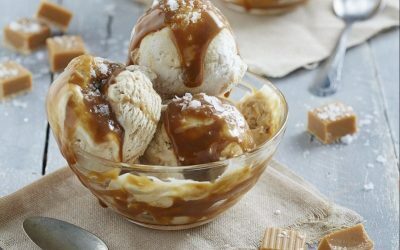 The latest offer from the Fry Family Food Company is a line of Artisan Dairy-Free Ice Creams. 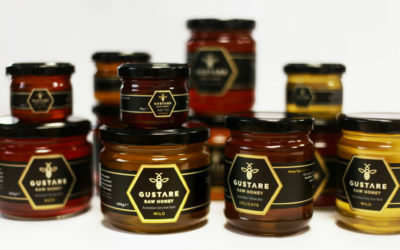 Australian honey producer Gustare Honey has launched its range of mono-floral premium raw honeys in the UK. 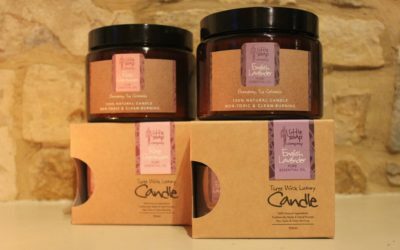 The Little Soap Company has introduced a range of eco-friendly candles in time for those dark winter nights, along with a selection of organic pet products. 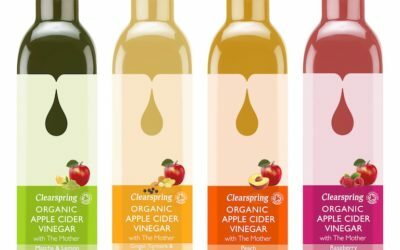 The Urban Cordial Company has introduced three new flavours to its offer of premium, natural and seasonal cordials. 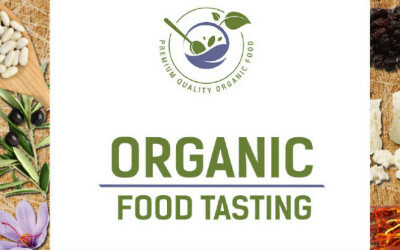 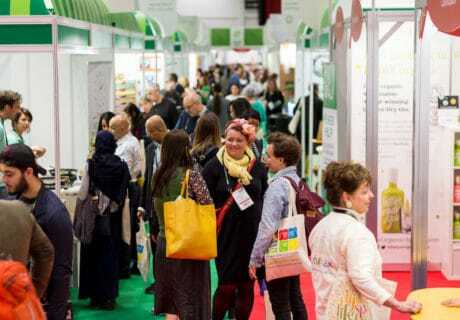 An organic tasting event is being held in London as part of a campaign co-financed by the EU and Greece to celebrate the best of authentic Greek produce.